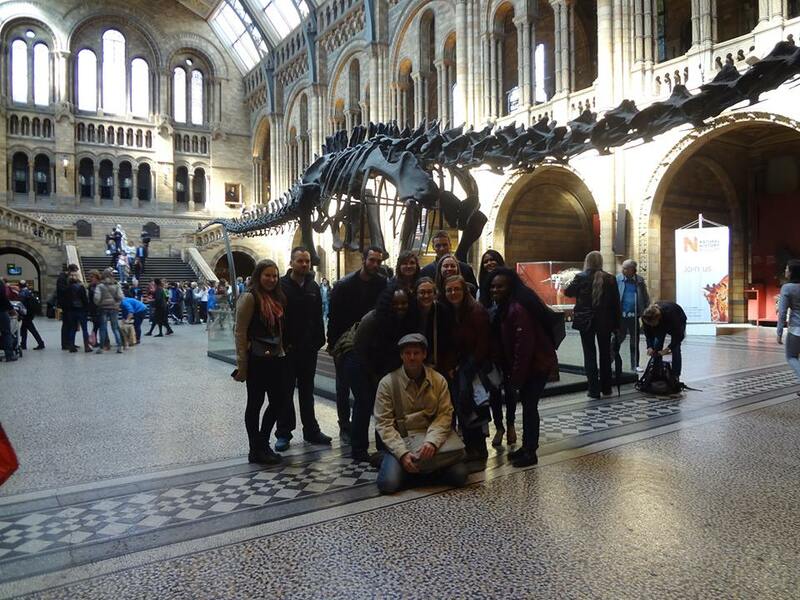 Students can enroll in Global Studies in London for either 3 or 6 credits. All students will be enrolled in ENGL 396/596 and students can opt into IDIS 490. Please note that the following is last year's reading list. The 2015 program will include some changes. ENGL 396/596 - "Postcolonial London and the UK"
IDIS 490 - "The Global City"